Here at Sotcher, we know the dangers of electrical overloads and work hard to create testing equipment that prevents these in the manufacturing environment, but what about in the most important place of all – your home? In this article, we’ll explain how electrical circuits work, how to figure out which outlets are on which circuit, and how to avoid overloading them. We’ll explain the electrical system in a way that DIYers can easily understand. Click the article below to learn more. 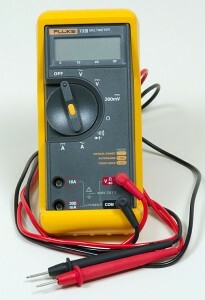 If you work with electronics and electrical systems, chances are good you’ve heard about, and likely own, a multimeter. But to give the rest of us a little background, a multimeter is a handy device that’s able to measure a wide range of parameters in the world of all things electrical. 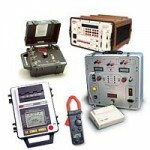 For example, they can usually measure connectivity, frequency, current, resistance, volts, amps, ohms, temperature and more. Check out the article below to learn more. Continuing our series on electrical testing around the workplace and at home, we decided to take a look at something that everyone has in their house: the conventional circuit breaker panel. As our gadgets and household appliances get more and more complex, they also require more power. 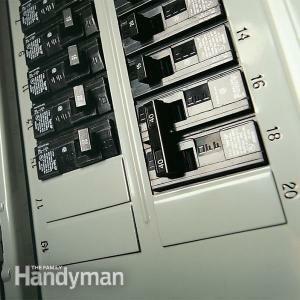 How do you test to see if your circuit breaker can handle 240 volts of pure domestic power? Well click below and we’ll show you how! 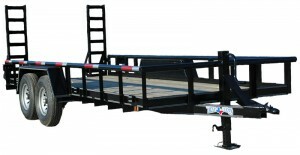 Correcting problems with electrical wiring can be intimidating, particularly when it involves connecting two large, mobile objects like a tow vehicle and a trailer. It might be easy to detect if something is wrong — the most obvious indicator is that the trailer’s brake or turn signal lights won’t light up. 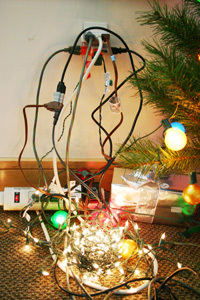 But some wiring issues can be harder to detect and narrowing down the specific problem can be even trickier. That’s where wiring testers come in. A voltage tester and a continuity tester are adequate for many diagnostic jobs, and they are relatively inexpensive, but for more serious electrical and appliance troubleshooting and repairs, investing in a volt-ohm meter (VOM) is the way to go. Click below to learn more. To ensure test success, do you use a combination of design for manufacturing (DFM) and test (DFT)? What about data collection/analysis, automated optical inspection (AOI), in-circuit testing (ICT), and functional tests? How do you develop an effective test strategy that considers the critical stages along the manufacturing process? The error that most manufacturers make is in placing the quality control at the end of the process hoping to cull out all of the defective product. This never works and it never will. 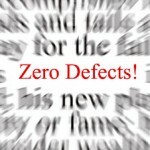 The only effective Zero-Defect program that works is one where the quality is controlled at strategic points along the process. If this is established correctly, there is no need for a QC department at the end of the process, except perhaps for verification of the QC functions built into the process by means of an effective sampling plan. The problem is that most manufacturers are not willing to invest in the QC along the way. Instead, they simply try to push as much raw material through process as possible and then complain about the outcome when the process tanks. It is the equivalent to being a poor sport. 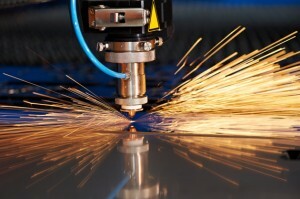 If you want a truly effective strategy that limits defects and provides a holistic approach to testing and tolerances, it’s best to look at the entire manufacturing line and not just the end result. 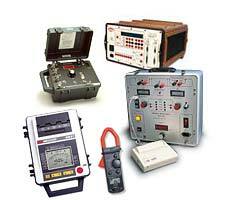 Why is Electrical Equipment Testing So Important? 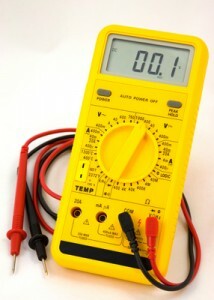 Testing electrical equipment at frequent intervals plays a pivotal role in the proper working of any electrical system. There are a number of benefits from doing this, but one of the key ones is energy conservation – not only at the equipment and business level, but also from an environmental perspective. By saving electrical energy and reducing your energy consumption, you can enjoy big savings but also contribute to a leaner and more efficient face of modern manufacturing. 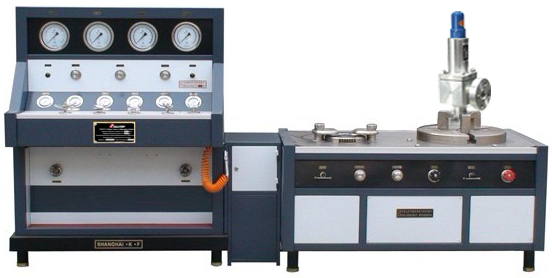 Test equipment like the new Power Cord Test Station can be very helpful in minimizing financial loss due to malfunction or production loss due to equipment failure. The sound working of various electrical devices is of prime importance in our industry, and testing units that check the efficacy of these devices is the best way to keep costs low and production high. Reducing production loss indirectly obviously means a huge cost savings to you and a better return on investment for all that expensive capital equipment. Be a part of the solution and get in touch with us today to learn about how you can save money with Sotcher’s testing equipment. With the initial application of power to a product there is always a possivility that the input power line to the product is short-circuited. To protect the operator and the product, a short circuit detector can be used. It operates faster than a circuit breaker and its level can be an adjustable test parameter. 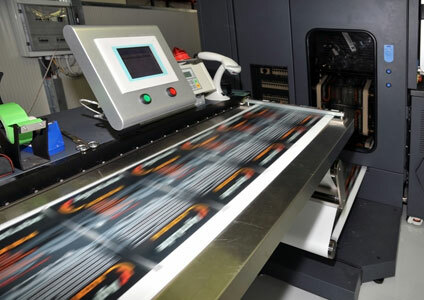 When a high volume of appliances is being manufactured and tractability of each product is not required, an audit station becomes practical solution. Basic test stations without data acquisition are used in the manufacturing cells. A single audit station is used to test samples from the line. The audit station has extended test capacity and provides statistical analysis of the data for quality control. 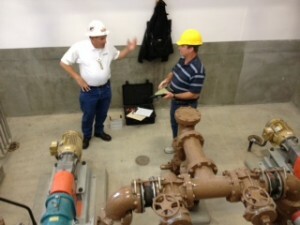 A complete quality monitoring system calls for life cycle testing. Cycle test stations allow continuous testing while monitoring and recording critical parameters. Automatic controls assure functional tests are performed on schedule and out of tolerance products are turned off. The automatic data collection system provides MTBF data as well as statistical analysis of the product’s performance. If a total product history is desired, repair action and audit results on non-conforming products can be recorded. These can be traced to the affected product by model and serial number. We hope you found these suggestions helpful and informative. Feel free to leave your own in the comments section or ask us any questions you might have. If bar codes are available on the products, they provide an ideal way of programming the test station for the proper series of tests. If the product contains safety circuits, or if a minimum total test cycle time is desired, simultaneous testing should be considered. This feature allows the product to be in operation during the performance of the dielectric test. When a product is plugged in the first time, or the operator is required to make adjustments to the electrical circuit, the use of GFCI’s should be considered. Full time ground fault interrupter circuits protect the operator should they contact the electrical circuit. Appliances for North America and the International market are manufactured and tested in the same cell by using quick change test receptacles. 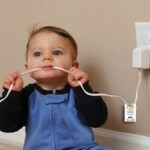 An outlet strip containing the carious receptacles may be used. The test station can furnish the proper voltage to each. The correct frequency can also be supplied if necessary. If you manufacture products such as hair dryers or fans, but the product mix changes frequently, use a special feature that teaches the tester. 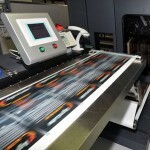 A good sample product is cycled through its various speeds and heat settings. The tester measures the results and uses them (with tolerances applied) as test parameters to test similar products. Safety tests such as dielectric strength are not affected with this process. Networking all test stations within a product group to a host computer allows all test data to be retained at a single point. This supports your data acquisition and statistical process control efforts. For operator safety, a second test circuit verifies that the frame of the product is held at a true ground potential whenever power is applied.